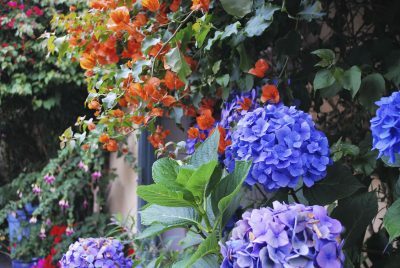 Known for their lush foliage and supersized, ever-changing blooms – blue in acidic soil, pink in alkaline and the white varieties too – growing hydrangeas in the landscape can be a rewarding experience. But what happens when hydrangea problems occur? What about pruning issues? Not to worry. The following information provides hydrangea growing tips and everything you need to know about hydrangea care. Read on to learn more. Diseases of hydrangea are typically foliar, although root and flowers may also become infected. 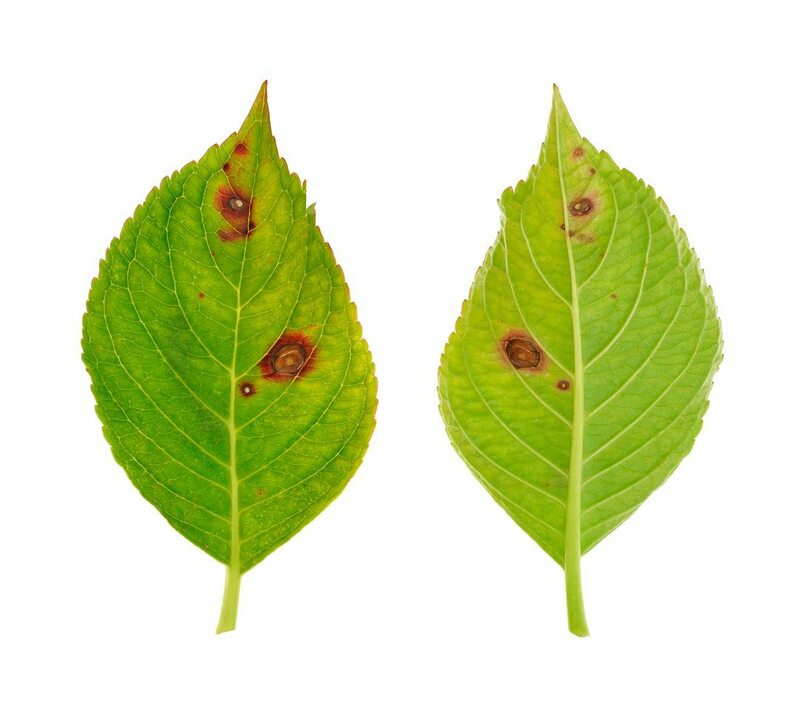 Ailing hydrangea symptoms often start at the leaves, even if the affecting disease is root or insect based. The most prevalent causes of a sick hydrangea are described in this article. If you are looking for a new garden challenge, try growing hydrangeas from seed. 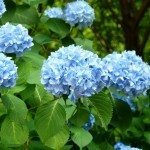 Click on the following article for information on planting hydrangea seeds and tips on how to grow hydrangea from seed. Mopheads are the most popular type of garden shrubs, and the unique shape of their flowers has inspired many common names. Growing mophead hydrangeas is easy as long as you follow a few simple rules. This article will help with that. Hydrangea cold tolerance varies among varieties, so you may need to think about winterizing hydrangea plants. Winter kill on hydrangeas is not a pretty sight. Learn how to protect hydrangeas from cold in this article. The mophead is the best known variety of hydrangea, but lacecap is also lovely. This similar plant offers a more delicate blossom, and is just as easy to grow as its more famous cousin. For more information, this article will help. If you are thoughtful about planting next to hydrangeas, you?ll find shrubs and flowers that complement these plants. 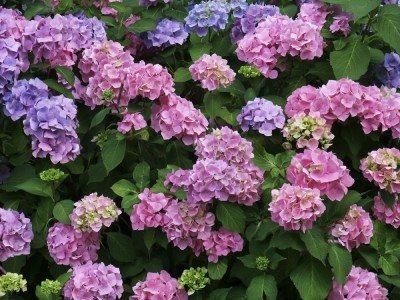 This article contains some tips on what to plant with hydrangea. Click here to get started and learn more. If you are interested in growing hydrangea trees, you?ll want to learn all about caring for tree hydrangea plants, including the popular Pee Gee hydrangeas. Click on this article for more tree hydrangea information. Can hydrangeas grow in pots? It?s a good question, since the potted hydrangeas given as gifts rarely last more than a few weeks. The good news is that they can, as long as you treat them right. This article will help get you started. Transplanting hydrangeas is a common occurrence and not hard to do. 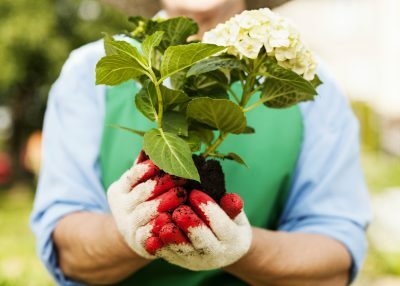 Let?s learn more about how to transplant hydrangea shrubs. This article will help get you started so you can be successful with moving your hydrangeas. Oakleafs are native to the United States, unlike their famous cousins with pink and blue ?mophead? flowers, and are tough, cold hardy and drought resistant. 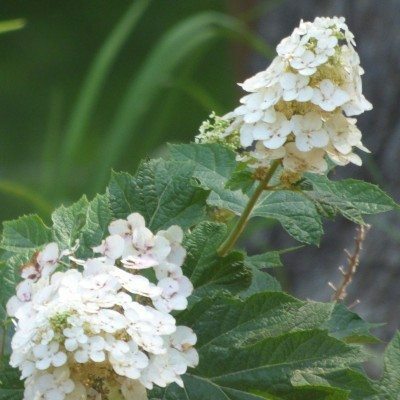 Click this article for more tips on how to care for an oakleaf hydrangea. The process of removing fading blooms diverts the plant?s energy from seed production to new growth. Hydrangeas especially benefit from deadheading, as long as a few simple rules are followed. To learn more about deadheading hydrangea blooms, click here. Wild hydrangea shrubs are more often called smooth hydrangeas. They are deciduous plants native to the southeastern United States. Click here for information about growing smooth hydrangeas in your garden. Hydrangeas are appreciated for their ability to thrive in cool, moist shade, but some types are more heat and drought tolerant than others. For more tips and ideas about hydrangeas that take heat, this article will help. The sudden appearance of purple leaves on hydrangeas can be alarming. 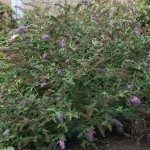 Read this article if you own a hydrangea with purple leaves to learn about common causes and how to fix. Although easy to care for once established, droopy hydrangea plants aren't uncommon as young plants are coming into their own. If your hydrangeas are drooping, read this article to learn about ways of managing them. While their normal summer blooming color is blue, pink or white, we all notice those green hydrangea flowers at some point in the season. Why do hydrangea flowers bloom green? Find out in this article. How to feed hydrangeas is a common concern. Hydrangea care and feeding is fairly simple once you learn some basic rules. Learn what those are in the article that follows to ensure healthy hydrangeas. While the grass is always greener on the other side, it seems the hydrangea color next door is always the color you want but do not have. Not to worry! It is possible to change the color of hydrangea flowers. Click here. Have you ever seen a hydrangea plant in full bloom? 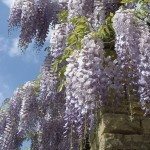 They are one of the most beautiful garden plants you?ll ever see. But what happens when there are no blooms on hydrangea, and why? Read this article to find out. While hydrangeas produce spectacular flowers, they rarely, if ever, produce seeds. Because of this, propagating hydrangeas is typically done from cuttings. Read this article to learn how to root hydrangea cuttings. Proper hydrangea winter care will determine the success of next summer's blooms. The key to hydrangea winter protection is to protect your plant. Find what you need to do for your hydrangea in winter here. Since there are various types of hydrangea bushes, pruning instructions may vary slightly. Pruning hydrangea bushes is not necessary unless the shrubs have become overgrown or unsightly. Click here for more. Growing hydrangeas is so much fun. When given suitable growing conditions, their care is quite easy. To learn how to grow and care for hydrangeas in your garden, read the article that follows.